Writing characters is tough. Writing engaging fantasy characters can be even tougher. This is because like any genre fiction, fantasy fiction has certain tropes that spur it forward. They aren’t always bad tropes or something that doesn’t work, but there are some familiar character types that often crop up. Some are based on archetypes like the Mentor. Others can be retreads of similar types of characters (farm boy becomes hero, farm boy becomes king, farm boy becomes psychopathic were-jackal). All in all, it can become increasing difficult to find a fantasy character that can engage an audience that may have grown bored with the same types of characters over and over again. So, how do you prevent your character from getting looked-up on TV Tropes or causing you do to some kind Mary Lou or Mary Sue and Gary Boo test? Be king? Hell no! I want to get PAID! Huh? What do you mean? I mean a character that doesn’t need to discover a power or find a sword or find their true birth heritage. They already have a strong sense of who they are. 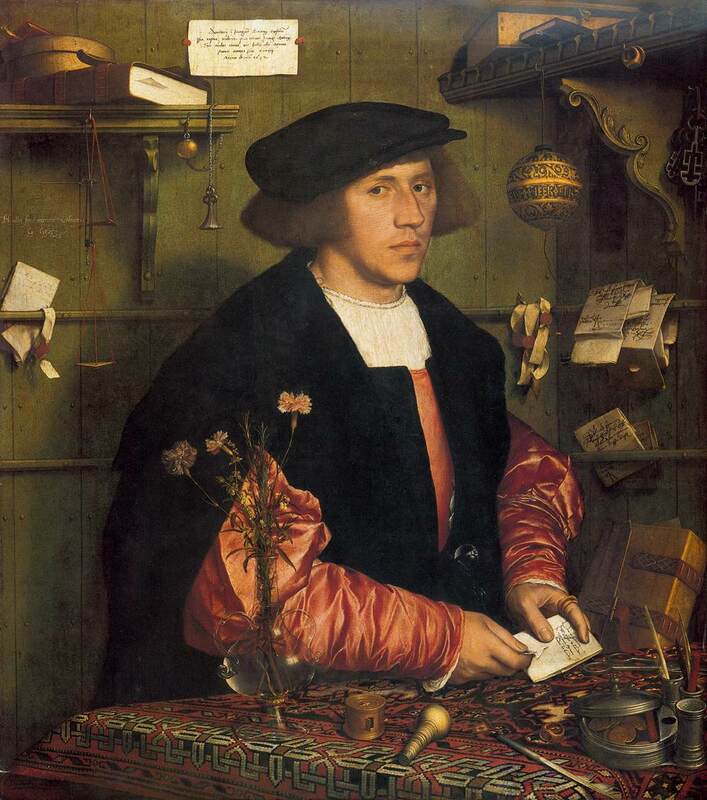 What if your character is a merchant struggling to make ends meet? He doesn’t have any other aspirations beyond being a merchant. However, he wants to introduce a new spice he’s heard about that has gourmet cooks raving. It’s an elusive spice, but he can find it. The merchant needs to get this spice in order to turn his life around. The only problem is that other merchants are scrambling to get a hold of the spice as well. So our lowly merchant has to up his game. In this case, the merchant is already a merchant. He’s not finding a new life or anything. He’s just continuing to be a merchant. He doesn’t have powers and he wont’ become king. 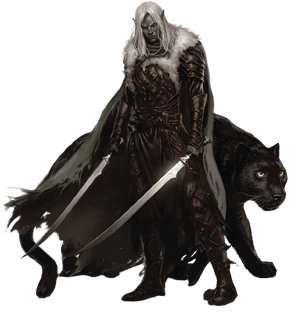 Fantasy characters that perhaps focus on an already established character struggling in his or her own personal way can be quite engaging for people who may have similar struggles. Sure, people read fantasy sometimes to escape their world. But if a merchant, who has no skill in combat, has to venture into a giant scorpion pit to fetch this spice, then it still gives the story that sense of wonder and adventure. Maybe the merchant finds out something new about himself (he’s not as weak as he thought, he has a knack for getting what he wants when he goes after it, etc.) but he doesn’t change his core. A bit of humor goes a long way. Some of the most popular characters in speculative fiction owe a lot of their popularity to being witty or funny. Tyrion Lannister is one of the most beloved characters in all of fantasy fiction and part of that is because he’s witty, clever, and fiercely protective of those he cares about. I would suffice to say, if he wasn’t funny, then maybe some people wouldn’t connect with him as much. 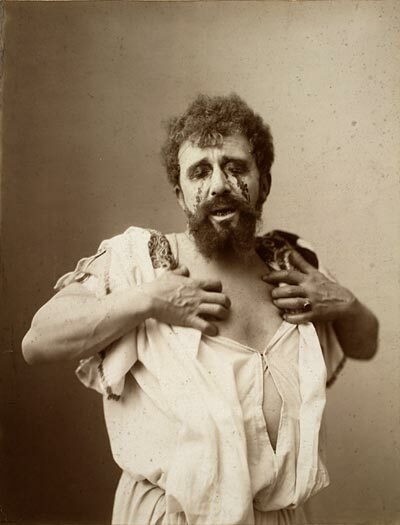 His ability to inject gallows or brothel humor into dire situations makes him quite an engaging character. Tragic heroes or characters who suffer a lot attract readers on a grand scale. Not just the typical “my parents were killed by a dragon” kind of suffering. Suffering on every level. She can’t get the guy of her dreams, she loses some fingers, she accidentally poisons her best friend, she causes a pixie apocalypse. Whatever the case. Characters who suffer and struggle make pretty engaging characters. Try to think outside the box in this case. Perhaps the character and her village have a fatal disease and has to find a cure. Or maybe there is no known cure and the character just wants to get things in order before she dies (a la Walter White). I’d say letting your hero trample goblins and decapitate legions of hydras is fine, but every so often the hydra needs to bite someone’s head off. Preferably someone your character is quite attached to. Without giving away spoilers, A Song of Fire and Ice thrives on this. 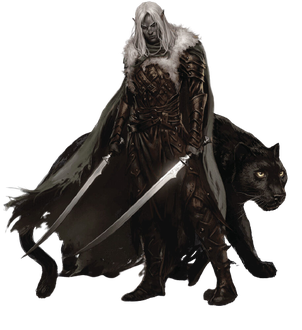 R.A. Salvatore’s Drizzt Do’Urden is most interesting because he’s not human, but doesn’t want to be drow either. Boy, good luck with that, buddy. Humans have it easy in fantasy worlds usually. They’re knights, princesses, even farm boys. Farm boys don’t have it so bad really, unless an evil army comes and burns their village down. Other races are the ones that really struggle in fantasy novels. Dwarves may have to live underground or elves are pushed to the brinks of civilization by land-grabbing humans. Goblins are routinely butchered and dragons are hunted down for their pretty scales. Perhaps sometimes choosing a character that’s not human can actually make your story all that more engaging. Not to say human characters aren’t engaging, but having that bit of xenophobia or distrust against your character can give them struggles a human may not necessarily have in your world. I never heard of this until I read Antonio del Drago’s awesome book The Mythic Guide to Characters. It basically allows for your characters to represent three different types: body, mind, and spirit. You have more of an ensemble that allows each character to serve a function that the other may not be able to give to the readers. 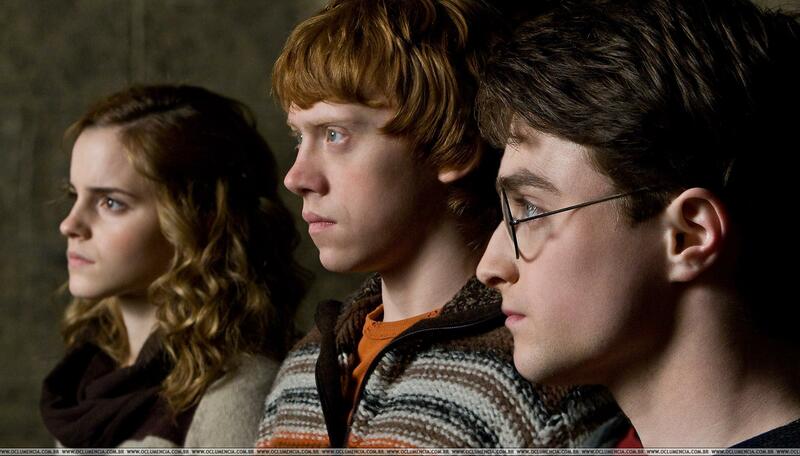 For example, the Soul Triptych in Harry Potter is Harry Potter himself (spirit), Hermione(mind), and Ron (body). Each character represents a certain type that may highlight the weaknesses of others. If Hermione is the mind, she is developed not as a catch-all badass that is strong, smart, and free-willed, but as the brains of the group. By allowing different qualities to shine through your different characters it can make them more engaging because each one has specific strengths or weaknesses. When a character is strong, smart, and awesome in every way, this is when you get all the Mary Sue business. By using a soul triptych, you can balance out your characters and thus make them more effective in the process. So, what are your techniques to creating engaging characters in fantasy? Please let me know in the comments below!